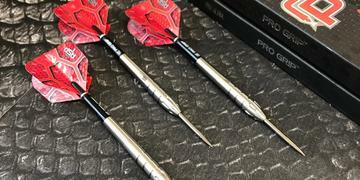 Endorsed by the 2018 World Champion, we are pleased to introduce Rob's faultlessly designed 80% Tungsten Barrel. 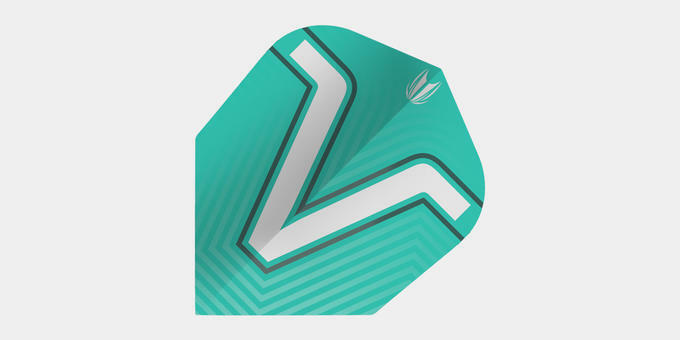 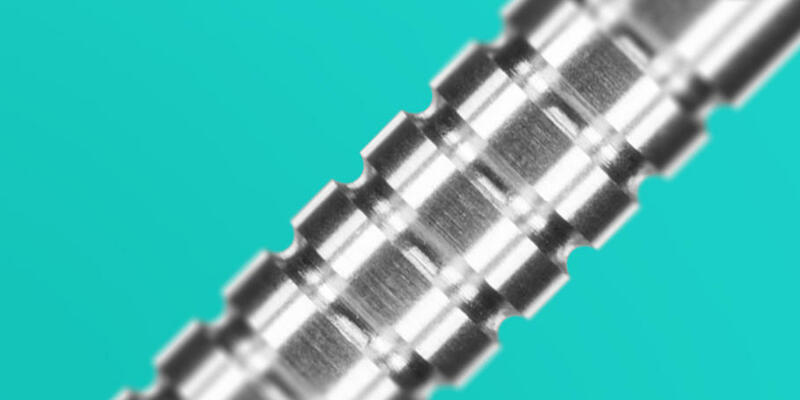 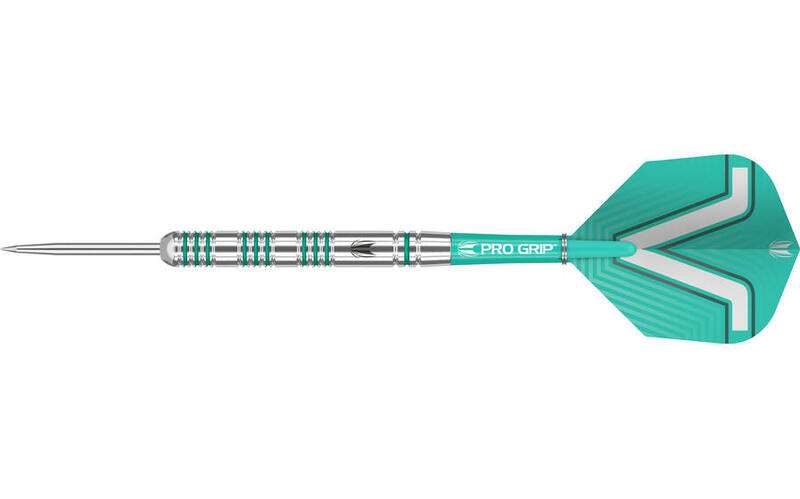 Featuring detailed, radial grooves, the barrel is highlighted with vivid 'Voltage' Aqua coloured ring sections, ensuring your dart will stand out from the rest. 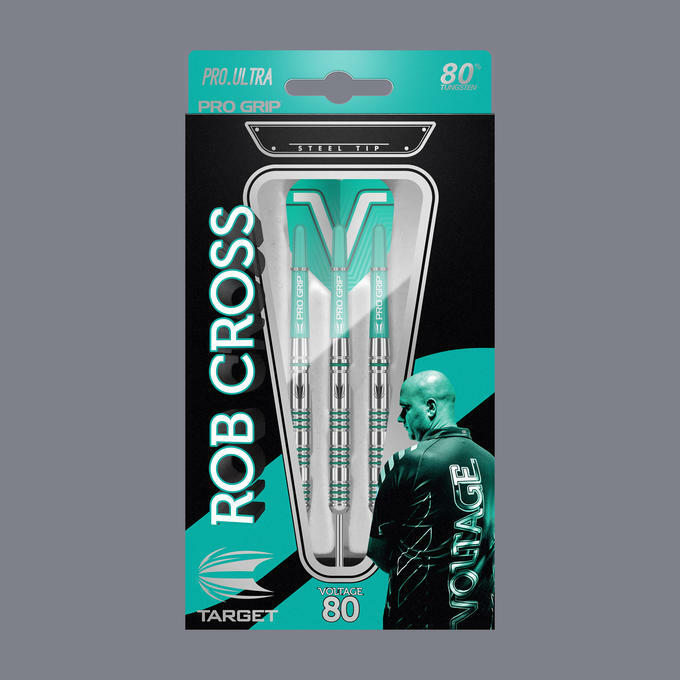 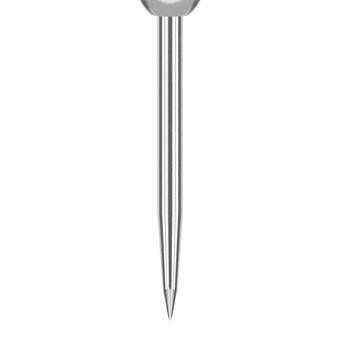 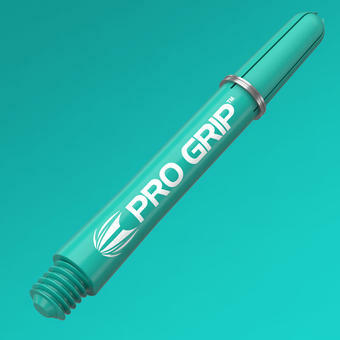 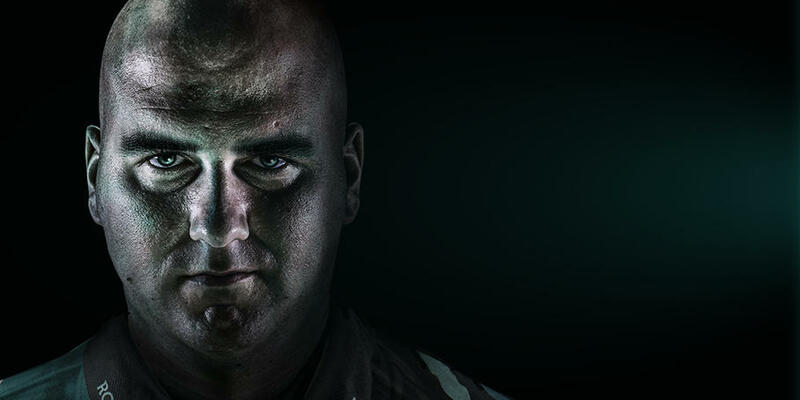 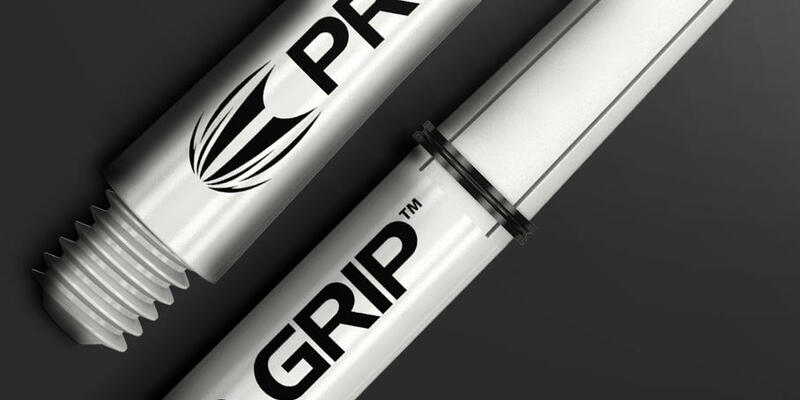 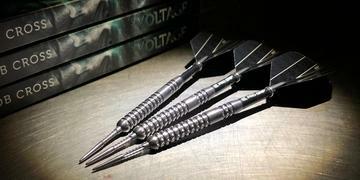 The Rob Cross 80% comes fitted with Nickel point, Pro Grip Aqua shaft, and Rob Cross flight.